Every lady should own a tiara. 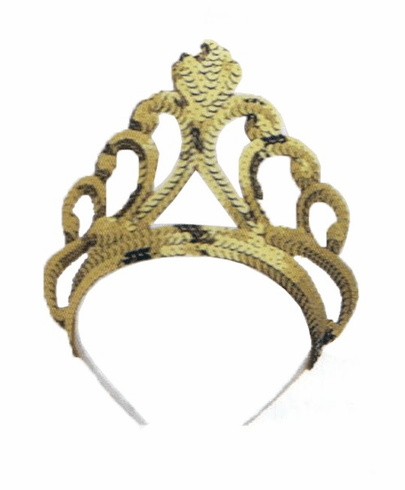 This gold sequin tiara goes great with everything from ball gowns to sweatpants. Out class your sloppy tiara-less friends.